Hello there! So Sheds? 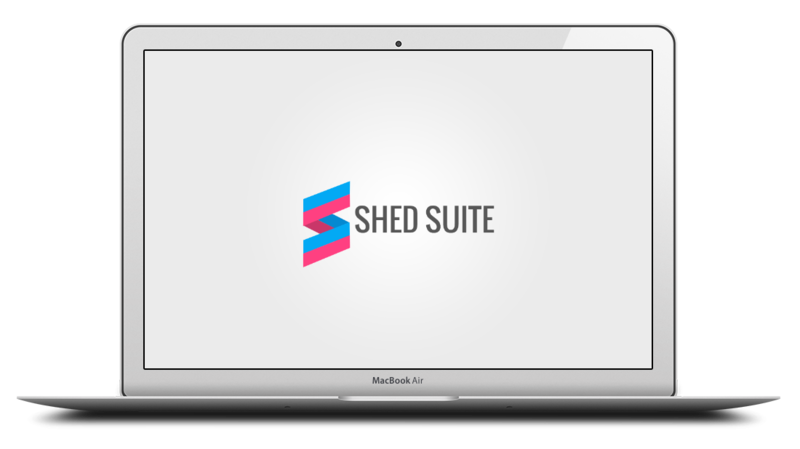 What the heck is a shed, and why in the world would anyone want to build an App for Shed Companies? When I was 19 I started working for a Shed Company, building sheds. I then went on to open and manage a shed manufacturing shop for a number of years. All this exposure to the shed industry coupled with my Entrepreneur blood got the best of me and in Oct of 2015 I founded 3D Shed Builder. 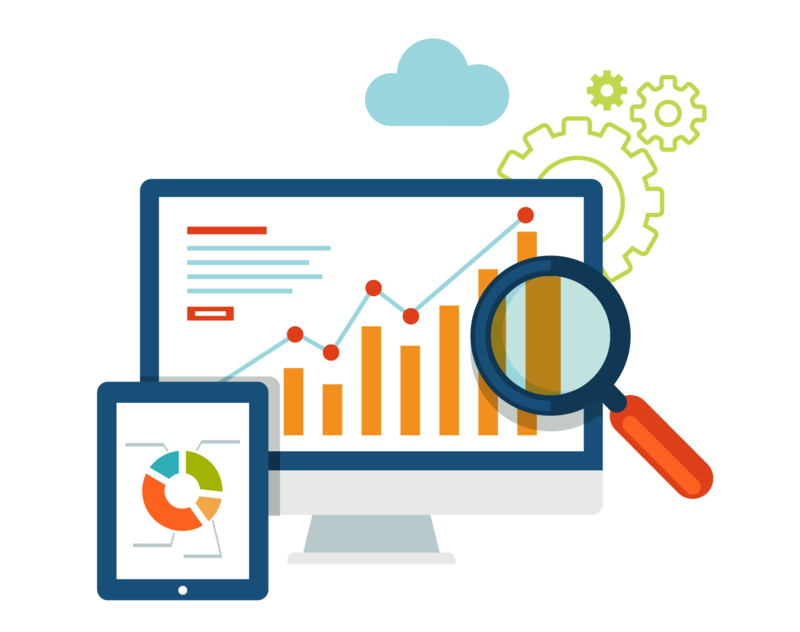 This app was born as a solution to the need I saw to allow the Shed Manufacture to produce a predictable amount of leads, via internet marketing, so they can level the constant fluctuation in work loads on the shops. 3D Shed Builder has been a huge success and we are very proud to be working with some of the largest shed manufactures in the USA. All I can say is, Man have I learned A LOT! Right now we are in pre launch and one month away from on boarding our first shed company. (Thanks for being our Beta client ISI Sheds :) We are also very excited to be an exhibitor at The Big Shed Show in Hopkinsville, KY September 28th and plan to accept new clients at the show.